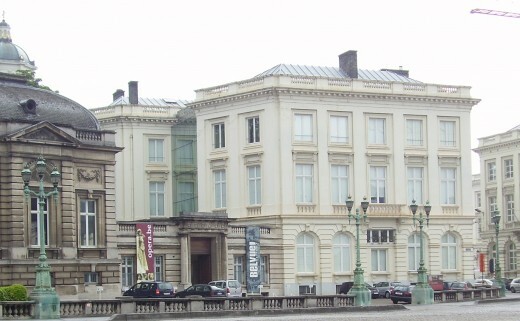 The BELvue museum, Brussels, is housed in the Bellevue Hotel, built in 1776, which is a wing of the Royal Palace, and it is particularly dedicated to the history of Belgium's Royal dynasty. In my humble view, it is one of the most remarkable museums of which I am aware. 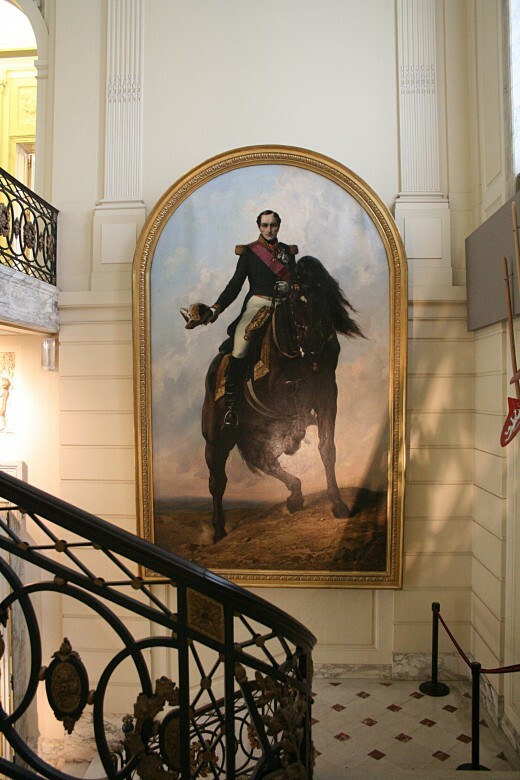 The museum also deals more generally with Belgian history, since the country's foundation as an independent state in 1830. Born in 1790, King Leopold I was the first King of the Belgians (this style is preferred to 'King of Belgium') and reigned from 1831 to 1865. Leopold of Saxe-Coburg and Gotha was uncle to British Queen Victoria, through her marriage (which he encouraged) to his nephew Prince Albert of Saxe-Coburg and Gotha. The European powers' idea was that the borders of Belgium, under a liberal constution, should be guaranteed by other European powers, including Great Britain. (Interestingly, it was German violation of Belgian neutrality which brought the British Empire into World War One, in 1914.) Meanwhile, Belgium was supposed to be kept deliberately weak, and was even precluded from guaranteeing the borders of neighbouring Luxembourg on the supposed grounds that this would compromise its neutrality. However, during Leopold's reign, the industrial growth of Belgium increased its wealth and standing in Europe and the Belgian railroad system was developed. As a Saxe-Coburg, Leopold was a Lutheran, in a mainly Roman Catholic country. He married three times, twice before his ascent to the Belgian throne and thirdly to Louise of Orléans, daughter of King Louis-Philippe of France; also, his companion Baroness von Eppinghoven and his sons by her held Saxe-Coburg titles granted by another nephew, Ernest II, the reigning Duke of Saxe-Coburg and Gotha. A legitimate daughter, Charlotte, became Empress of Mexico through her marriage to Maximilian von Habsburg. His eldest surviving legitimate son, also Leopold, was his heir. King Leopold II, born in 1835, who reigned from 1865-1909, was unwilling to allow Belgium's political class to take the initiative in matters of foreign policy, at least, when it came to the so-called Scramble for Africa, as in the late 19th century Europeans competed with each other to take over more and more parts of that continent. In an aspect of his reign covered substantially by the museum, Leopold insisted on the creation of the Congo Free State under his personal rule, given that the Belgian government — incidentally, like Germany's Chancellor Bismarck — was not particularly interested in colonies. Finally, when reports of severe administrative problems and allegations of the mistreatment of Africans persisted (1), the Belgian Government felt compelled to annex the Congo by way of an admission of the shortcomings of Leopold's Congolese experiment. Leopold II's Queen Consort was Marie Henriette of Austria, who died in 1902. The King and Queen had no surviving male heir; his other sons by Baroness Vaughan, whom he was said to have married in 1909 in a religious ceremony, were not regarded as legitimate by the Belgian government. Leopold's heir in 1909 was his nephew, Prince Albert of Belgium. Albert, born in 1875, and who reigned 1909-1934, and the Queen Consort, Elisabeth of Bavaria, proved to be immensely popular and respected, particularly because of his unflinching role in World War One. 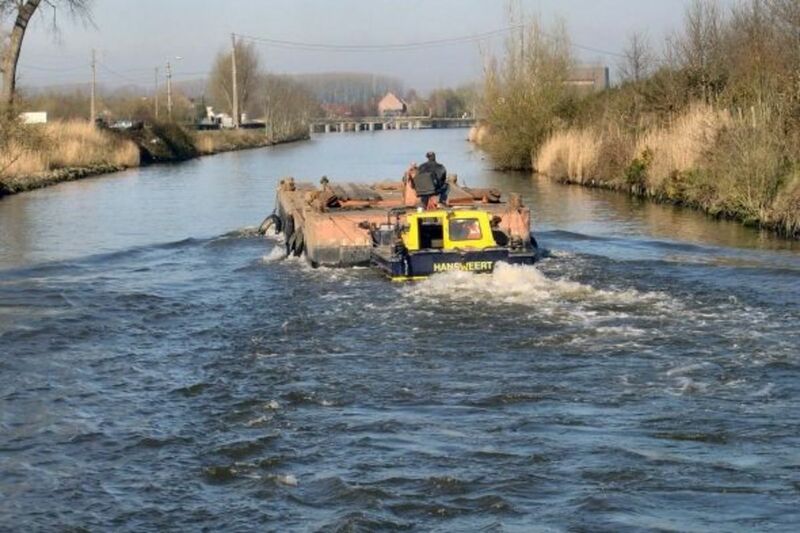 When Germany invaded most of the country in 1914, Albert and Elisabeth chose to remain in a small area of Belgian territory in the west of the country which was not occupied by the invader. 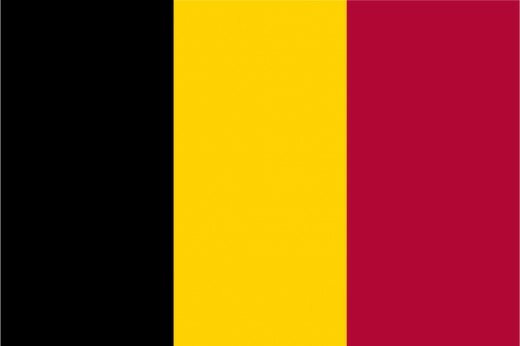 They thus symbolized hope and resistance among the Belgian people at a time of immense suffering, repression and devastation. After World War One, King Albert attended the Paris Peace Conference, where he demanded German reparations but also vainly argued against vindictive measures against Germany, which, in his view, would only create major problems for the future. The fact that King Albert was regarded as very religious added a sense of mystique to the affection with which he was popularly regarded. There are poignant references in the museum to Albert's accidental death in 1934, following a fall sustained while rock climbing in the Ardennes. Many woes were experienced by King Leopold III, born in 1901, who in principle reigned from 1934 until 1951, although much of this period was spent either as a prisoner, in exile or, for the final year of his reign, with his abdication already in motion. Unlike King Albert, he did not always succeed in personally rising above his various woes. King Leopold succeeded suddenly to the throne in 1934, following King Albert I's death in a climbing accident and the following year his Queen Consort Astrid was killed in a road accident. It was as a widower that King Leopold III entered World War Two in 1940, and following the defeat of the Belgian armed forces by the Nazi German invaders, he capitulated to Nazi Germany against the advice of his ministers, and purposed to remain with his people, as had done his father, King Albert in World War One. However, as distinct from what occurred in World War One, Germany occupied the whole of Belgium, leaving Leopold a prisoner at the royal Palace of Laeken. The museum has on display some angry correspondence from Hitler to Leopold, severely reprimanding him for having pleaded for leniency for Belgians. During his captivity, Cardinal van Roey, Archbishop of Mechelen, for pastoral reasons advised Leopold to marry Lilian Baels, who became Princess de Réthy, but the Belgian government in exile objected to the fact that the religious ceremony preceded the civil one, instead of the reverse order stipulated by Belgian law. This, together with the circumstances of the armed forces' capitulation in 1940, had the effect of storing up much trouble for Leopold in the coming years. In 1944 and 1945, Leopold and his family were sent by their Nazi German captors into exile in Germany and subsequently Austria, where they were liberated by the US Army. He remained outside the country, in Switzerland, until 1950, since many Belgians portrayed him as a divisive figure, while his brother Prince Charles of Belgium served as Regent. Despite a not very convincing referendum result in support of Leopold, such were the violent scenes on his return to Belgium that he abdicated in favour of his heir, Prince Baudouin of Belgium, with the latter's ascent to the throne to take effect upon his reaching of his majority in 1951. Following his abdication, Leopold lived quietly, and travelled widely. He died in 1983. The museum also has a section about Prince Charles (Dutch: Karel) of Belgium. After the Normany Landings, and the eventual return to Belgium of the country's exiled government in 1944, Charles, born 1903, and who served at a British Royal Air Force station in World War Two, was called upon to reign as Regent on account of the absence of the titular King, his elder brother Leopold. Some Belgians attribute the survival of the country's Royal dynasty after World War Two to the role of Charles as Regent in the years 1944 to 1950. During these years, Belgium adapted itself to post-war realities and signed various international treaties. In any case, the difficulties in communication between Charles and his elder brother the King in World War Two, and the hasty manner of Leopold's abdication following the years of Charles's service as Regent, did nothing to improve his relations with the Royal family and the Belgian government, and, following the laying down of his unexpected Regency duties, Charles became somewhat of a recluse. In a manner in some ways reminiscent of marriages of Leopold II and Leopold III, however, he eventually married Jacqueline Peyrebrune by private religious blessing, in circumstances not acknowledged by the Belgian government. He died in 1983. 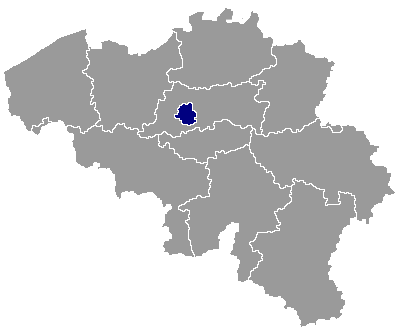 Baudouin (Dutch: Boudewijn), born 1930, reigned for 42 years, from 1951 until 1993. In 1960 he married Doña Fabiola de Mora y Aragón, from Spain, who thus became Queen Consort. 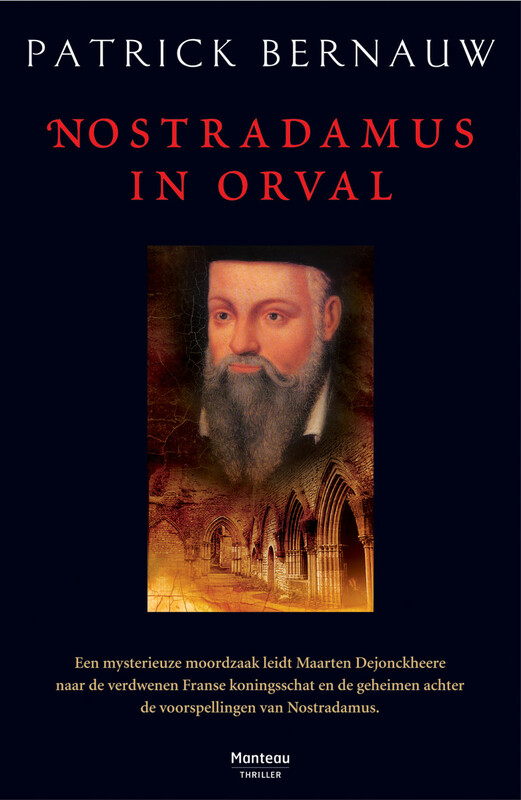 The deeply religious Baudouin started his reign amidst the controversies surrounding the abdication of his father, King Leopold III. 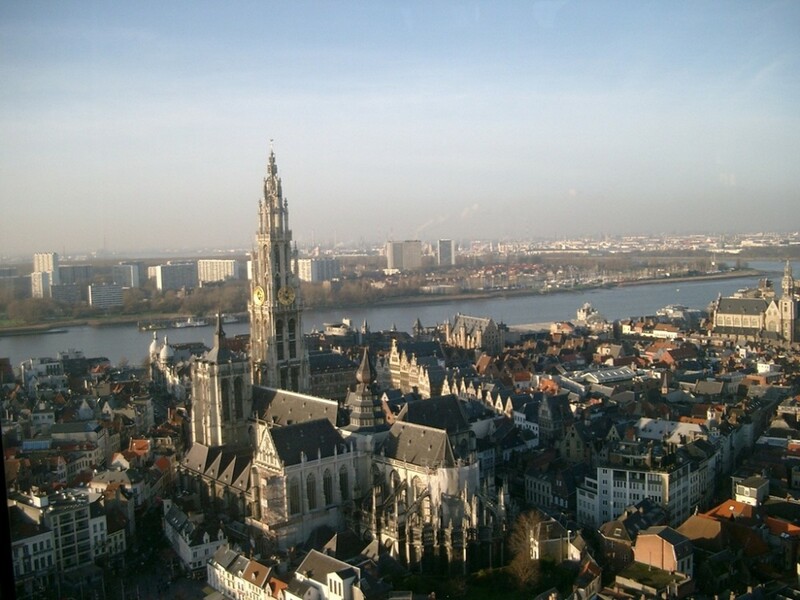 But undoubtedly the Belgian monarchy emerged as very stable in his long years as King of the Belgians. But I think the museum successfully conveys something of the intangible but real sentiments with which many Belgians — amidst their many constitutional and linguistic controversies — viewed Baudouin, and many of the images of the outpouring of grief at his unexpected passing are here captured on film. King Baudouin's study, with artifacts illustrating many aspects of his life and travels, has been preserved for the museum. The younger son of King Leopold II, born 1934, succeeded to the throne in 1993, since King Baudouin and Queen Fabiola had no direct heir. In 1959, as Prince Albert of Belgium, he married Paola di Ruffo, whom he had met at the coronation of Pope John XXIII the previous year, and who in 1993 thus became Queen Consort. Including their grandchildren, Albert and Paola have a large family; their elder son Prince Philippe of Belgium (Dutch: Filip), is heir apparent to the Belgian throne. (1) Some of the most serious allegations and evidence of conditions in the Congo Free State remained hidden from the Belgian public for decades and, in the wisdom of the museum's curators, these are not exposed at BELvue. The other outstanding historical and cultural sites worth visiting in Brussels are too many to mention properly here, but while in Brussels be sure to visit the Grand' Place . The Royal Palace (French: Palais royal ; Dutch: Koninklijk Paleis ), adjacent to the Bellevue Hotel, has an impressive façade, seen from the Park of Brussels (French: Parc de Bruxelles ; Dutch: Park van Brussel ); a wing of the Palace, the Hôtel Bellevue, contains a superb museum of the royal dynasty which has reigned in Belgium since the 19th century. The Erasmus House (Maison d'Erasme; Erasmushuis), Anderlecht, is a museum dedicated to the great Renaissance scholar, Erasmus of Rotterdam.